2. 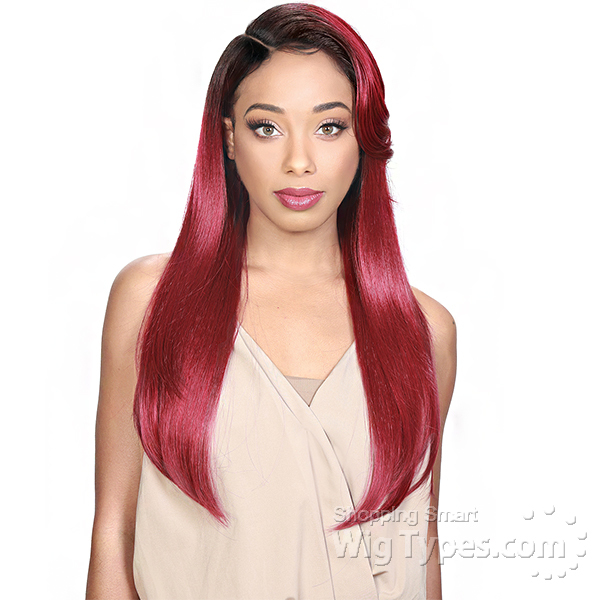 Soak the piece in cold or lukewarm water with mild wig shampoo. This will help to dissolve make-up, oil and dust. 5. Allow the piece to dry naturally by hanging it on a plastics wig stand or laying it on a towel. 6. When piece is completely dry, start brushing by brushing out the tips first. 7. Most curls will snap back to the original shape. 8. Should you need to curl the hair it is best to use hot curling rollers and let your hair set until rollers are cool. If you are using a home curling iron, set it to a low heat setting. 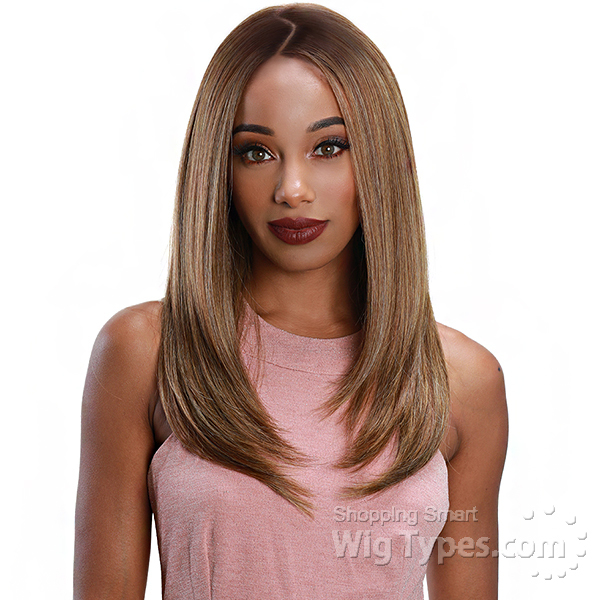 When releasing the hair from the curling iron keep hair in coiled up form until it is cool. Net release hot hair onto bare skin as it can cause burns, always release hair onto oven mitt or other similar heat resistant pad. No parting very thin can’t wear waste of money. There is no way to part this wig due to how it was made. The wig is very poorly constructed & thin. It's so bad I can't even wear it. VERY disappointed with this purchase!!! !